What’s small and furry and can cause hundreds of dollars of damage to your vehicle? Rodents. And hungry ones at that. On Monday, Art Liestman told CTV Vancouver that rats chewed on the wiring in his Honda CRV, which cost him hundreds of dollars to fix. “I guess they had nibbled through the insulation and exposed the bare wires and they were short circuiting and things were just going haywire,” Liestman said. Max Chang, a mechanic at Hu’s Automotive in Vancouver, B.C., is familiar with the issue. The problem isn’t specific to Canada either. Two class-action lawsuits have been launched in the U.S., against Honda and Toyota respectively. The suits claim the automakers know about the insulation coating problems, but refuse to cover the repair costs under warranty. 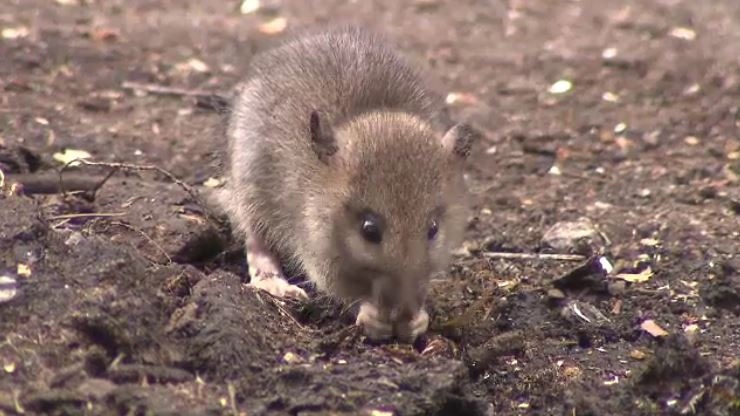 Brian Kabatek, an attorney representing a Toyota Tundra owner told KNBC-TV that consumers haven’t been warned about rodents and the insulation. “You don't make the wires out of something that's edible. 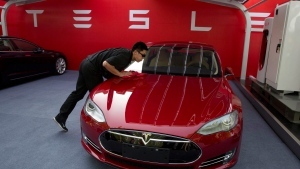 A consumer purchases a car they don't know this is a potential problem," Kabatek said. 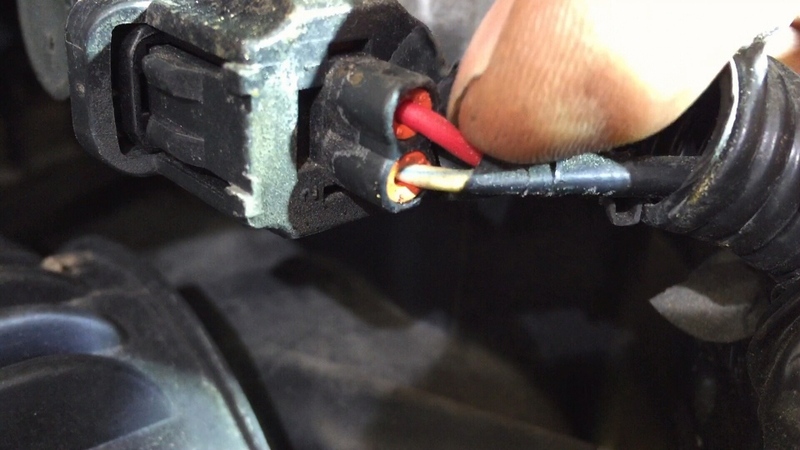 In the Honda lawsuit, the vehicle owners claimed that the automaker has turned the defective insulated wiring into “another source of income” for Honda and its dealers. “By charging aggrieved vehicle owners for repairs or parts to deal with the adverse consequences of the very defective soy-based insulated wiring that Honda should have covered under warranty in the first place,” the lawsuit stated. Honda refused to comment on the U.S. lawsuit in progress, but Toyota Canada did provide a statement to CTV News. “While we cannot comment on this U.S. litigation, we can say that rodent damage to vehicle wiring occurs across the industry and the issue is not brand or model specific,” the statement said. Chang recommended wrapping the vehicle’s wires in a type of tape which resembles duct tape but is treated with a spicy, pepper substance called capsaicin to deter rodents. Liestman said he wrapped the repaired wires in his Honda CRV and set out rat traps, which has helped cut down on the rat population near his home. Attaching Bounce dryer sheets or moth balls near the wires are also options to ward off meddlesome creatures. Lastly, predator urine repellent can be sprayed on the insulation to keep rodents at bay. It can be purchased at outdoor stores such as Canadian Tire, Home Depot and Cabela’s. A rat is shown in this file photo. Mechanic Max Chang points out the type of soy-based wiring coating that rats like to chew on.